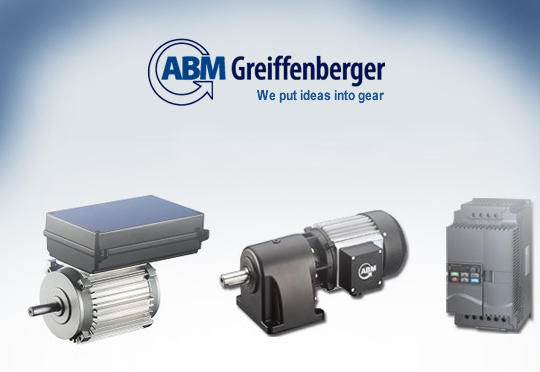 ABM is one of the leading international suppliers of sophisticated, high-performing drive solutions for machinery, equipment and mobile devices. 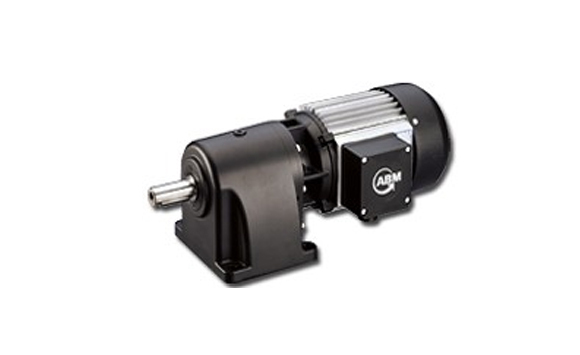 As an innovative partner of the manufacturing industry, we have specialized in the development and production of premium electric motors and gearboxes. 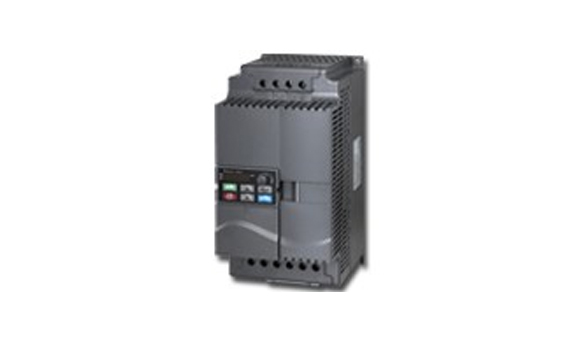 The focus is on customized drive solutions composed of motor, gearbox, brake and frequency inverter that are precisely tailored to individual requirements, thus ensuring maximum efficiency and reliability – always on a level of top quality. 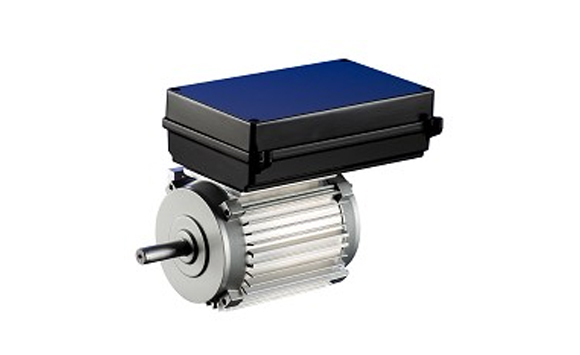 Our systems have proven themselves world-wide in varying environments: In hoisting technology and warehousing, in material handling and in e-mobility, in biomass heating systems and other markets. 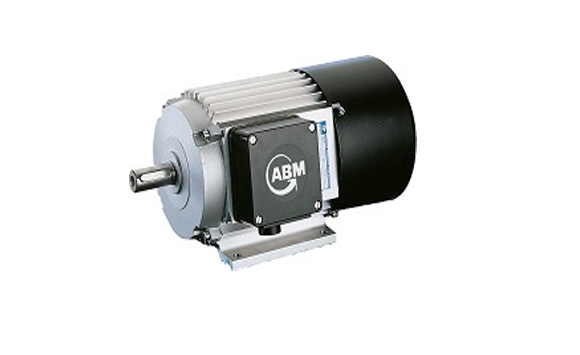 Kemuncak is a partner of ABM in the South East Asian region, providing technical support, parts and services.